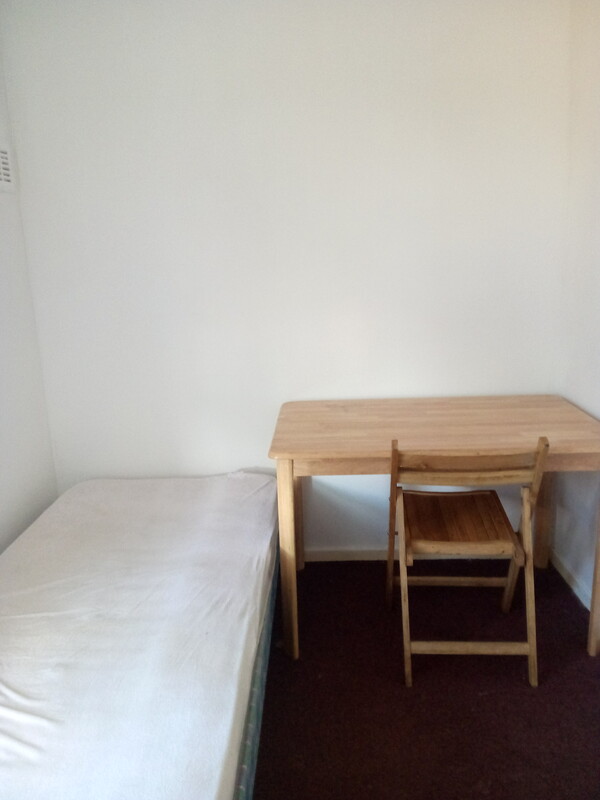 A single room to rent in a flat in White City, 12 minutes walk to the White City station. To be share with my three teenage children. Non smoker only. 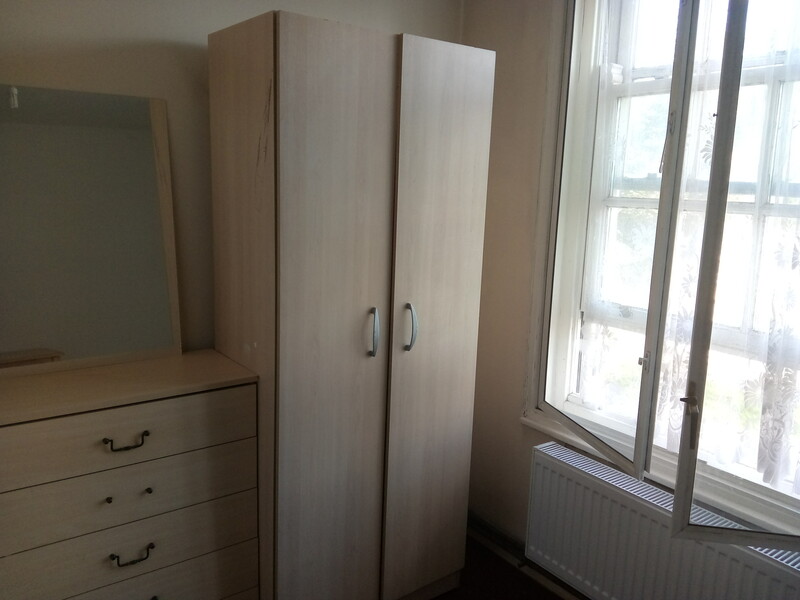 The room has a single bed, wardrobe, dresser and a table,135 pounds a week. i also have a smaller single room, 125pounds aweek. All bills and Wi Fi included, 1 week deposit and 1 week rent in advance. 07392349517 Please leave a message if i don t answer straight away.